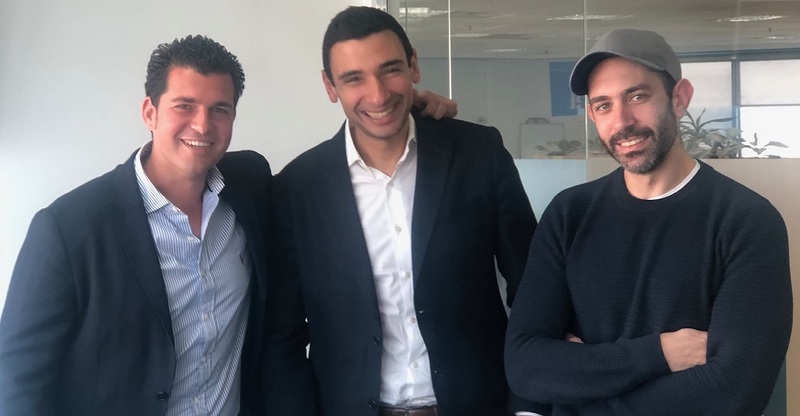 TechInAfrica – Algebra Ventures and Ezdehar Management have announced its strategic plan to invest in Dsquares, the leading loyalty solutions provider in the region of the Middle East and Africa. The investment comes ahead of the launch of Dsquares’ b2c product, the Lucky Discounts App. Dsquares was founded by Marwan Kenawy, Ayman Essawy, and Momtaz Moussa in 2012. The founders have strong experience in telecoms and technology which led them to the loyalty business in the emerging markets. It did not take look for Dsquares to dominate the b2b loyalty solutions market in the MENA region. Its service serves several large clients, like banks, telecom operators, and FMCGs. In 2018, the company received funding from Ezdehar Management to back up its b2b and b2c growth plans in the region. Besides Dsquares, Algebra Ventures also has made several other consumer-tech investments, including in Elmenus, GoodsMart, and La Reina. The investment in Dsquares made after some consideration based on their impressive performance and significant growth. Furthermore, with its good track record in the b2b loyalty business and their strong team management, Algebra Ventures is sure of the future ahead of them. 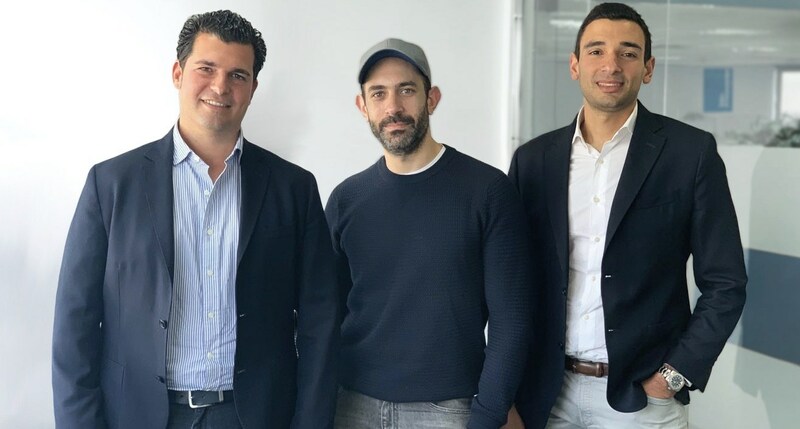 “With the big launch of Lucky Discounts App and a strategic partnership with Algebra Ventures, we are very optimistic about the future of Dsquares. Such a tactical investment will pave the way for Dsquares to maximize exposure and leverage innovation and technology to continue serving brands and consumers all over Africa and the Middle East,” said Dsquares’ spokesperson about their future plans. Dsquares is the region’s fastest-growing loyalty solutions provider with an impressive track record, supporting local and international corporate clients across MEA. With proven loyalty management services and customizable systems, their data-driven loyalty and rewards programs significantly help clients retain their customers, develop their spend pattern, increase profitability. Algebra Ventures is a $50-million Cairo-based venture capital fund that invests in early-stage technology companies in Egypt and the MENA region. Its LPs include Cisco, the European Commission, EAEF, EBRD, IFC, and private family offices. Algebra has invested in 15 transformative technology companies in MENA, including HolidayMe, Trella, Elmenus, GoodsMart, and Halan.